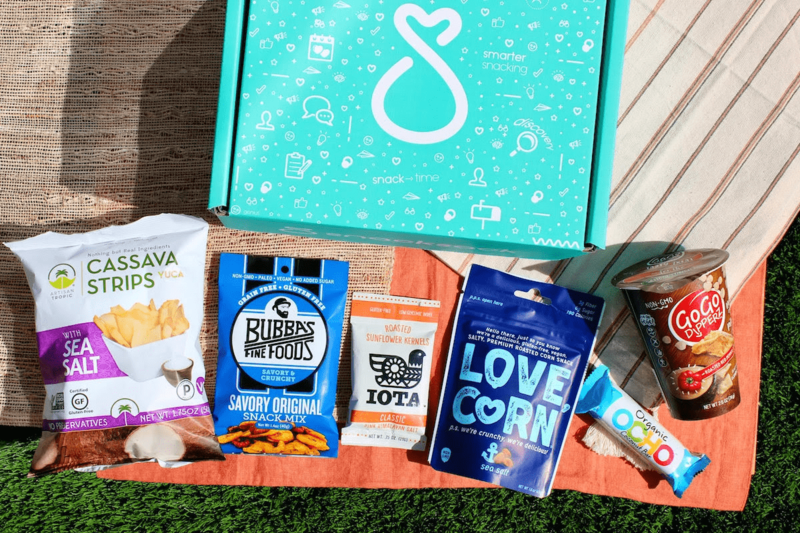 Cratejoy President’s Day Sale: Over 40 Subscription Box Deals! 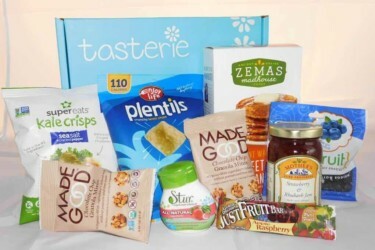 SnackSack Coupon: Save 30% on SnackSack Classic Subscription or Gift – Extended – LAST DAY! 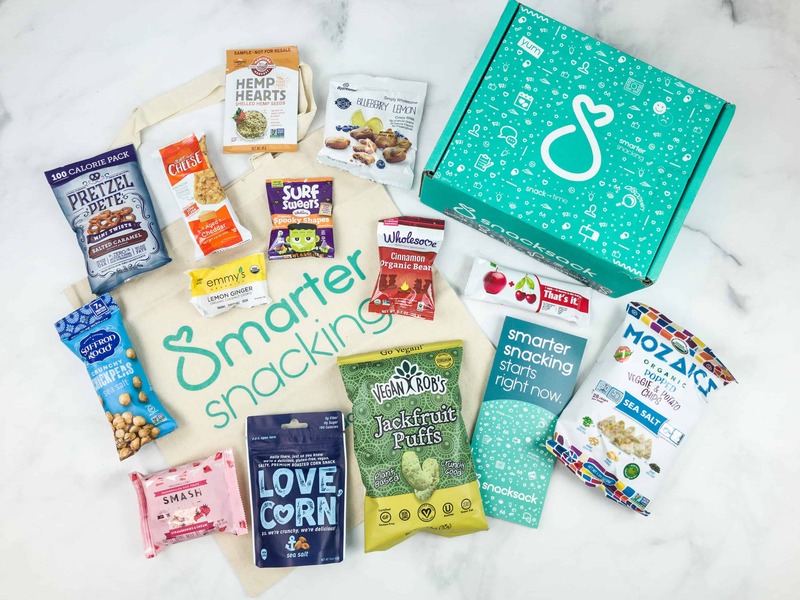 SnackSack Coupon: Save 30% on SnackSack Classic Subscription or Gift – TODAY ONLY! 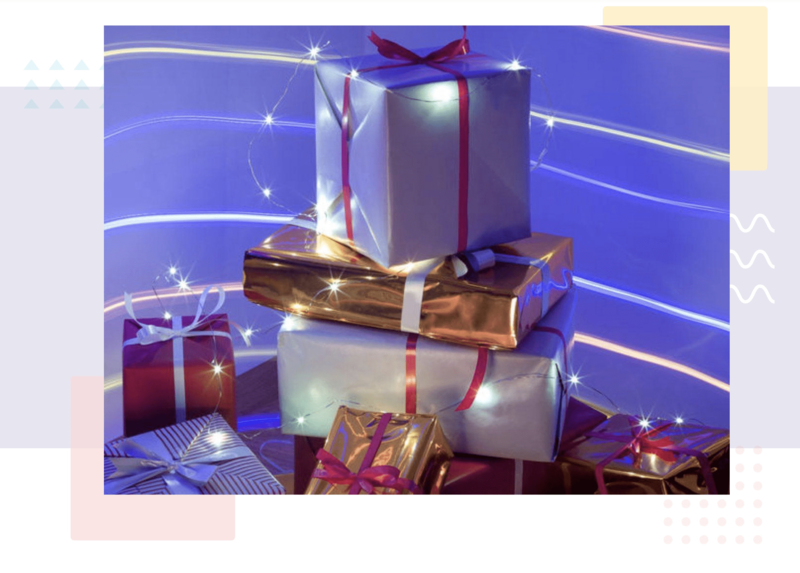 Cratejoy Subscription Box Cyber Monday Sale 30% Off Subscriptions EXTENDED! 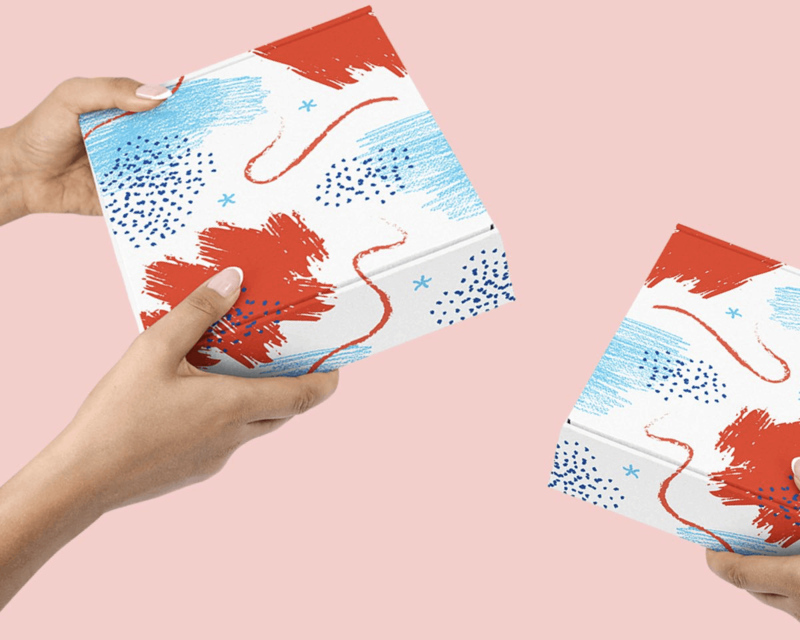 Cratejoy Subscription Box Cyber Monday Sale 30% Off Subscriptions Today ONLY! 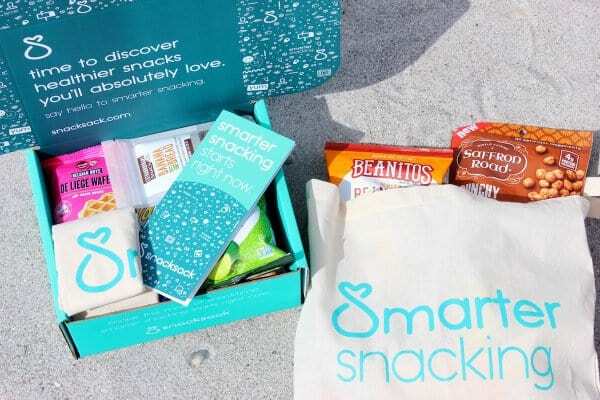 SnackSack Cyber Monday Coupon: Save 30% on any SnackSack plan! 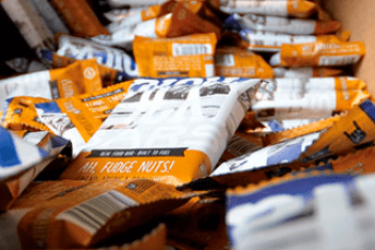 SnackSack Black Friday Coupon: Save 30% on any SnackSack plan! 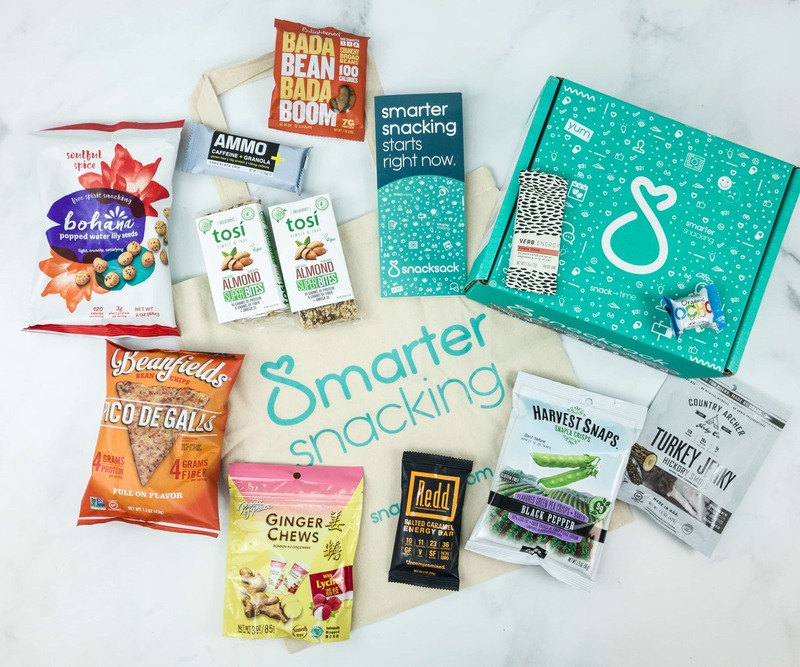 SnackSack Sale: Get 15% Off on Any Subscription or Gift Plan + November 2018 Spoilers! 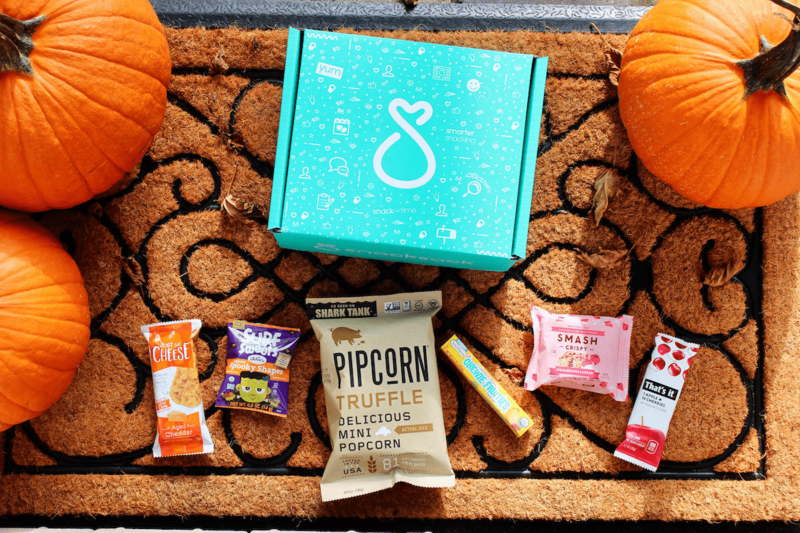 SnackSack Spooktacular Sale: Get 25% Off on Any Subscription + October 2018 Spoilers! 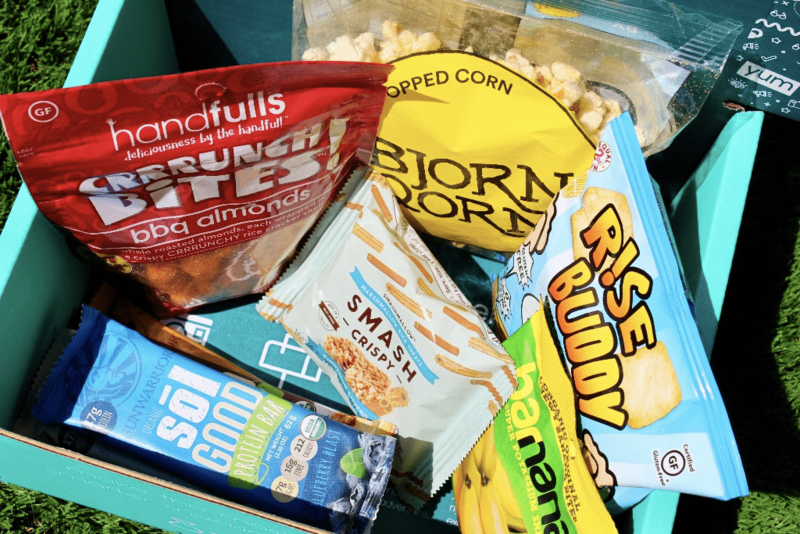 SnackSack Labor Day Coupon: Get 30% Off on Any Subscription! Cratejoy Memorial Day Sale: Save up to 25%! Cratejoy Mother’s Day Flash Sale: 30% Off Select Subscriptions! LAST DAY! Cratejoy Mother’s Day Flash Sale: 30% Off Select Subscriptions! 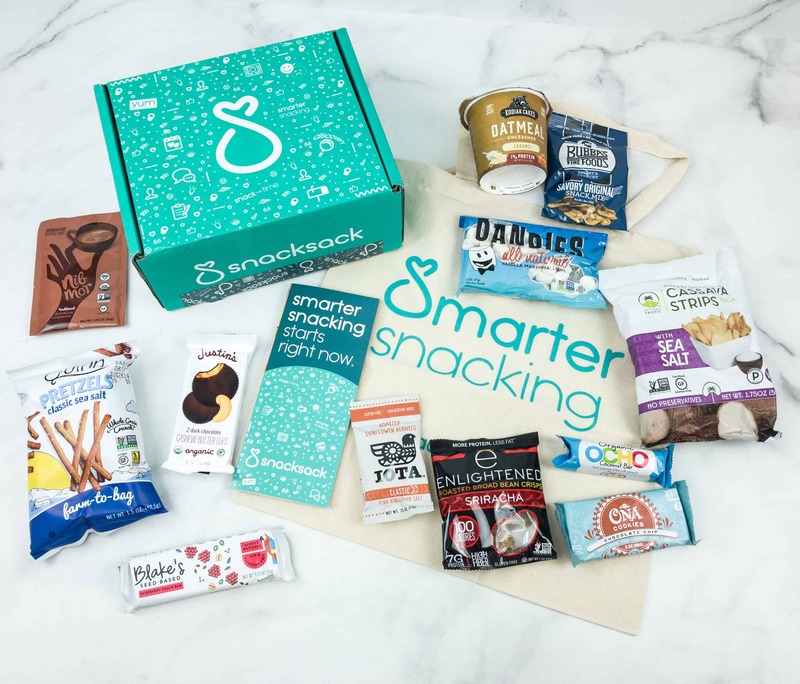 SnackSack Coupon: Get 25% OFF ANY Subscription – Today ONLY! 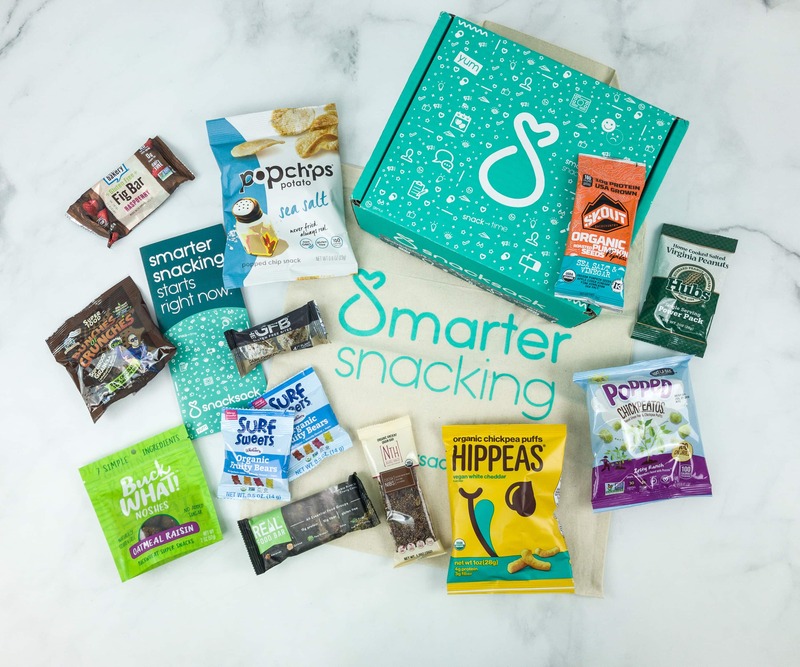 SnackSack Cyber Monday 2017 Coupon: Get 25% OFF ANY 3, 6, or 12 month subscription! 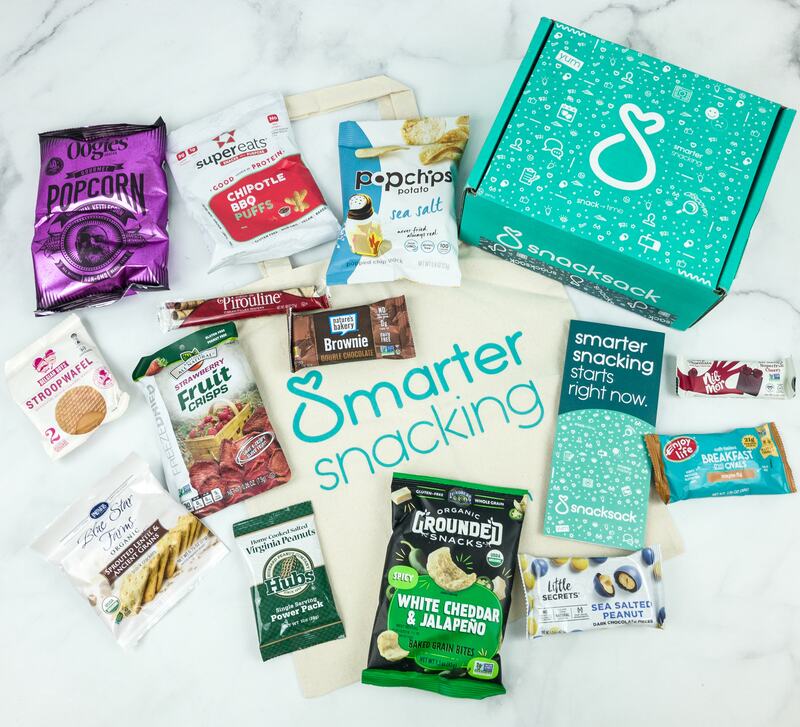 SnackSack Black Friday 2017 Coupon: Get 25% OFF ANY 3, 6, or 12 month subscription! 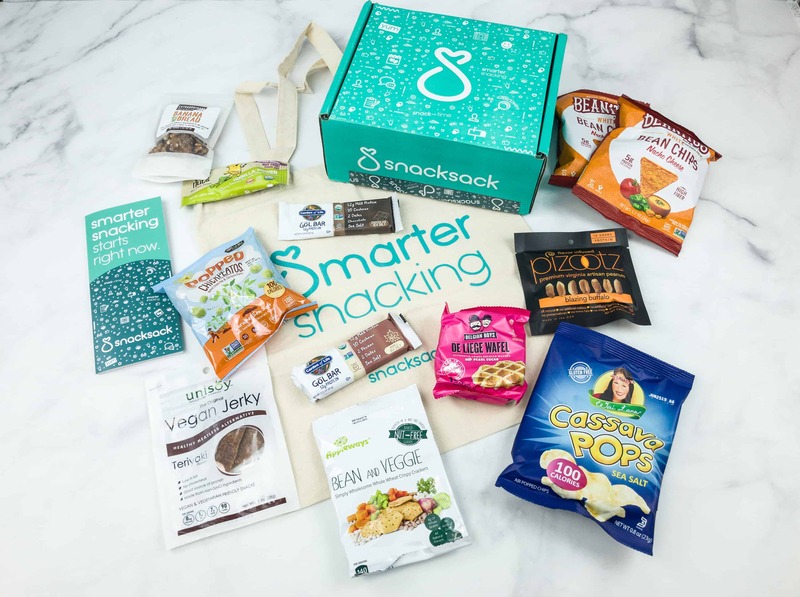 Snack Sack Deal: 30% Off Subscriptions! 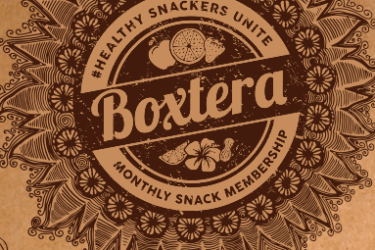 Snack Sack Sale: 25% Off Subscriptions! Snack Sack Weekend Sale: 30% Off! 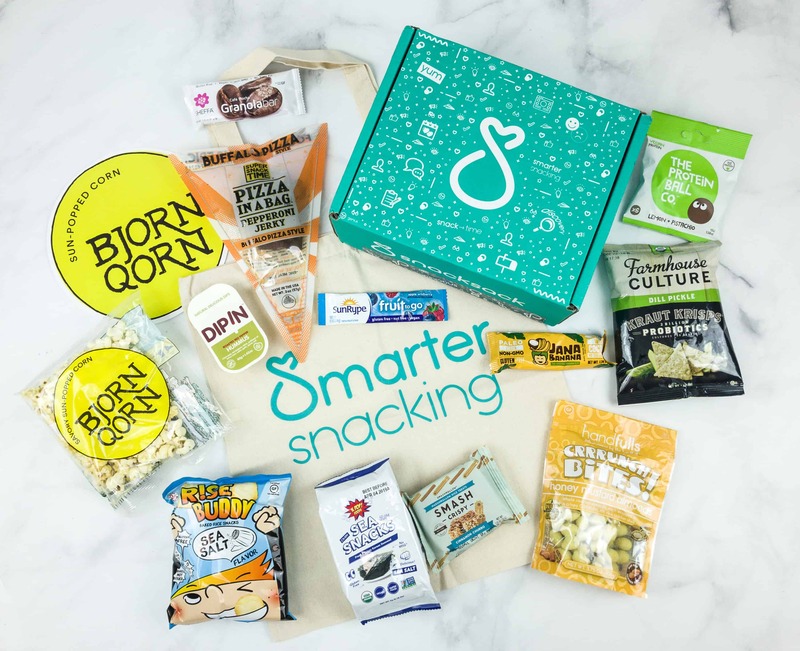 Snack Sack Flash Sale – 50% Off First Box – Tonight Only! 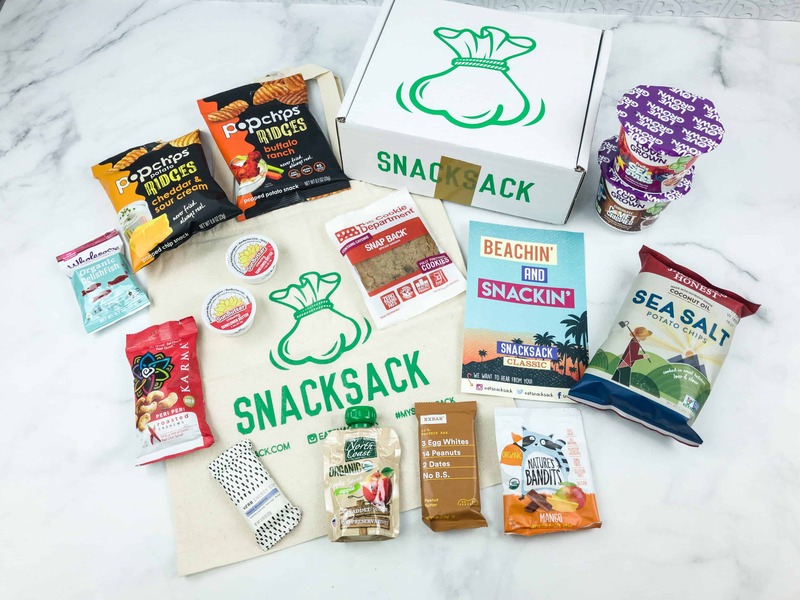 Snack Sack Back to School Coupon – Up to 50% Off – 2 Days Only! 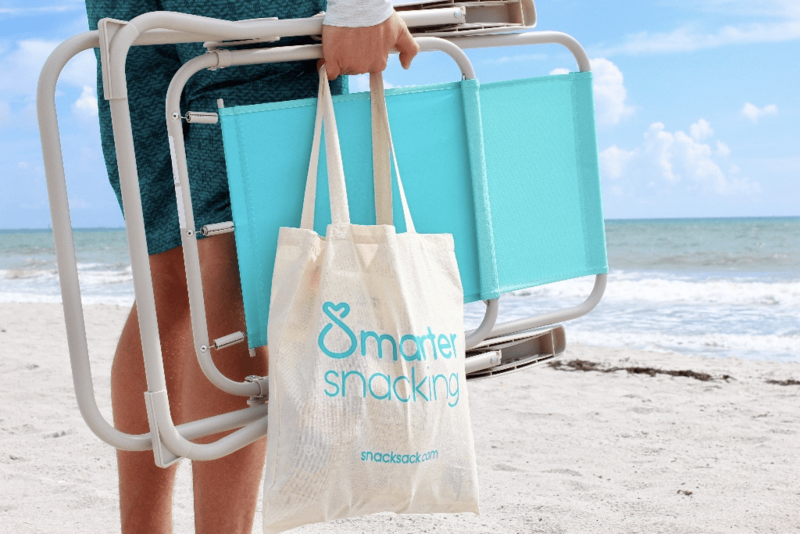 Snack Sack Indepdence Day Coupon – Up to 50% Off – 2 Days Only! 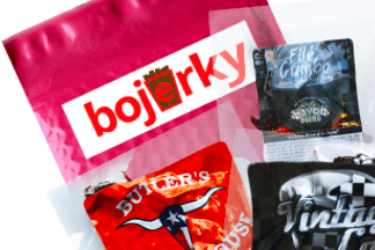 Snack Sack Father’s Day Coupon – Up to 50% Off!